A New Independent Art Show. 4/1/2017 10am - 6pm and 4/2/2017 10am - 5pm. Come celebrate independent art and pop culture! From the Producers of Vermont Comic Con! All ticket sales are final. Tickets are non-refundable. This ticket is not redeemable for cash. Unauthorized or unlawful resale or attempted resale is grounds for seizure and cancellation without compensation. This event will be held rain or shine. Reproduction of this ticket is not permitted. Your credit card will be charged by Event Ticketing Service. 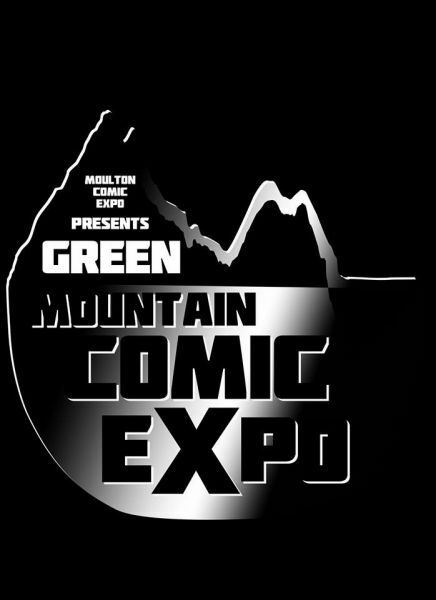 Connect with Green Mountain Comic Expo!